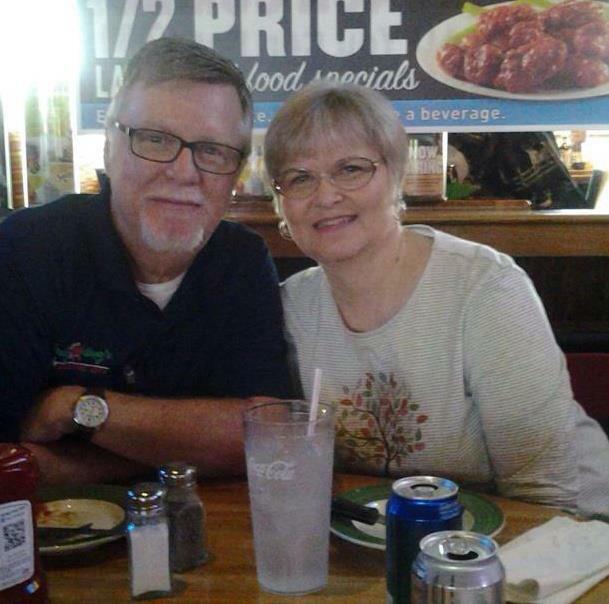 Steve and Connie Hutto are the co-founders of Harvest Celebration Ministries. Steve is a minister of the Word, an avid blogger, and musician. Connie is a worshiper and extremely sensitive to the Holy Spirit. Both share the burden of reaching the nations for Jesus. You can reach the Huttos at harvcel@gmail.com. Harvest Celebration Ministries is a non-profit "Missions" organization formed in 1998 to reach the nations with the Gospel of God's Kingdom. We work with we work with Brother Sam Gaddam (son of the late G.R. Purushotham) from Jadcherla, India. We also work with Pastor Nathaniel Prasad in Vishkahpatnam, India. In Tegucigalpa, Honduras we work with Pastor Manfredy Zelaya. In Honduras we offer prayer, financial assistance, and encouragement to churches. In addition we help to find sponsors for needy children, providing them with school supplies, school clothes, food, shoes, and a gift at Christmas. To learn more about sponsoring a child from Honduras click on a child's photo on the left. Steve has been blessed to preach in India many times. Our mission is to help our friends in India complete the construction of the Bethel Bible School, and to offer financial assistance to the many pastors serving by faith. We also offer aid in completing church buildings for new churches. For more information about HCM's ministry to Honduras and India visit www.harvcel.com or contact Steve Hutto at harvcel@gmail.com.